The counseling office and Western Oklahoma State College is committed to assisting students in all areas of their lives. Student success and well being is of the utmost importance. 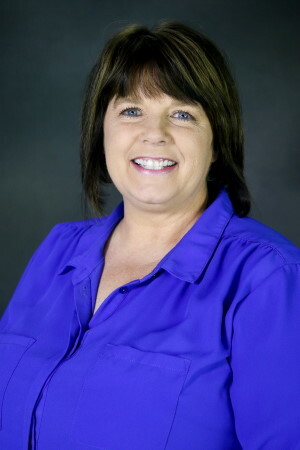 Cheryl Orr is the counselor at Western Oklahoma State College. You may reach Cheryl at (580) 477-7710 or cheryl.orr@wosc.edu in Office C1-E. 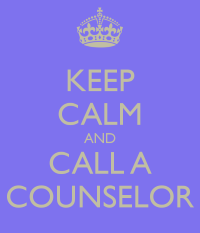 The Counseling office provides the following services to current students free of charge. If you are experiencing an emergency after hours please call 911, or go to your nearest hospital emergency room. Three of the best Suicide Prevention Crisis line options we have identified include not only a telephone number for speaking to a trained volunteer, but also a contact number for those who prefer to text a trained volunteer and another link for those who prefer to communicate with a trained volunteer via live chat online. Log onto IMALIVE at https: //www.imalive.org/ and click the "chat now" button.